If you love gardening with California native plants as I do, the Theodore Payne Foundation, a non-profit native plant nursery in Sun Valley, is a must see, must do destination. 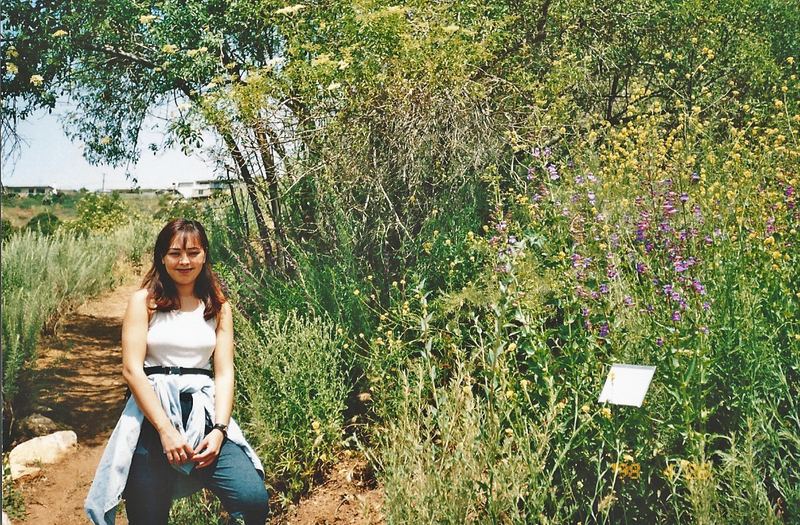 It was founded in 1960 with the mission of promoting the understanding and appreciation of California native flora. "Theodore Payne was born in North Hamptonshire, England and served and apprenticeship in horticulture. 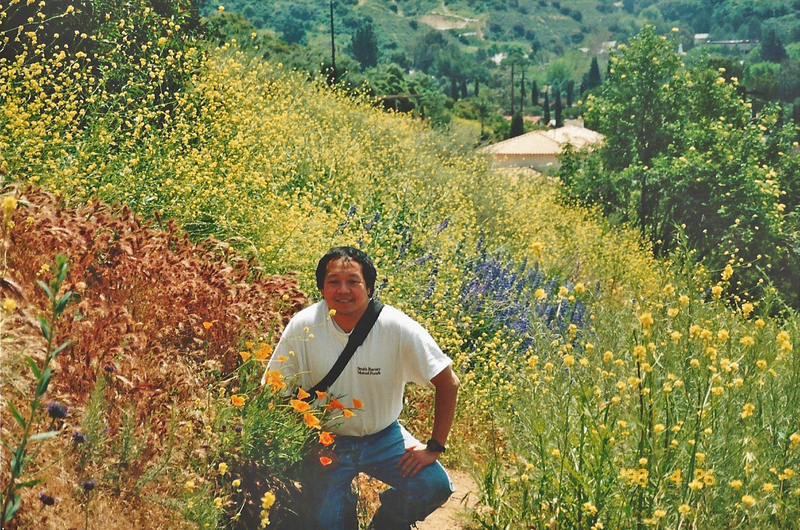 He came to Los Angeles in 1893 and fell in love with the California flora, dedicating his life to its preservation. Even in the early years of this century, native vegetation was being lost to agriculture and housing at an alarming rate. 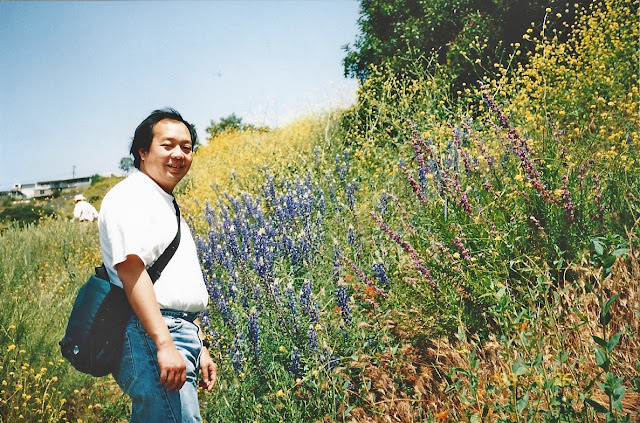 He urged the use of California native plants and lectured across the state on preserving the wild flowers and landscapes native to California. In his own nursery and seed business, which he started in 1903, native wildflowers and landscapes were his specialty. In 1915 he laid out and planted 262 species in his five-acre wild garden in Los Angeles' Exposition Park. 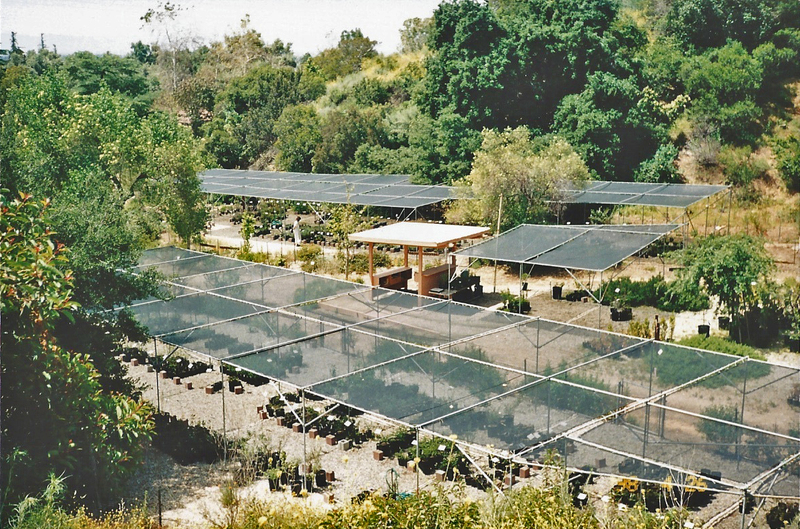 He later helped to establish the Blaksley Botanic Garden in Santa Barbara, planted 178 native species in the California Institute of Technology Botanic Garden in Pasadena, helped create the native plant garden at Los Angeles' Descanso Gardens, and advised the Rancho Santa Ana Botanic Garden in Orange County. By the time he retired in 1958, Payne had made over 400 species of native plants available to the public." What a CV! In addition to the nursery, Theodore Payne has a bookstore, online store for books & seeds, picnic area, demonstration gardens, nature trail (Wildflower Hill), educational programs and a popular wildflower hotline that runs from March to May. The hotline is updated weekly and highlights the best places to see wildflowers in (mostly) Southern California. It's now available in pdf format online, but for years, Emmy Award-winning actor, Joe Spano, has been and still is narrating the phone recording version. You might remember him from Hill Street Blues, NYPD Blue and, most recently, as the comedic foil to the still hot Mark Harmon's Agent Gibbs in NCIS. Spano plays an FBI special agent who was married to Gibbs' 2nd ex wife. When we moved to Murrieta in 2006, the first native plants I installed on the property were purchased from Theodore Payne: Louis Edmonds Manzanita (Arctostaphylos bakeri), Konocti Manzanita (Arctostaphylos manzanita ssp. elegans), Woolly Blue Curls (Trichostema lanatum), and Blue-Eyed Grass (Sisyrinchium bellum). 4/26/98 Flower Hill at Theodore Payne. 4/26/98 Flower Hill. Lots of non-native mustard that year growing around the native plantings - blame it on El Nino. Directions: From 210W, exit La Tuna Canyon Rd. in Sunland and make a left turn. Take La Tuna Canyon Rd. to Wheatland and turn right. Go about a block and turn right on Tuxford St. (this is a residential area). About 500 yards ahead, turn left at the sign for Theodore Payne up a dirt driveway. Theodore Payne Foundation: 10459 Tuxford Street, Sun Valley, CA 91352, Tel (818)768-1802.